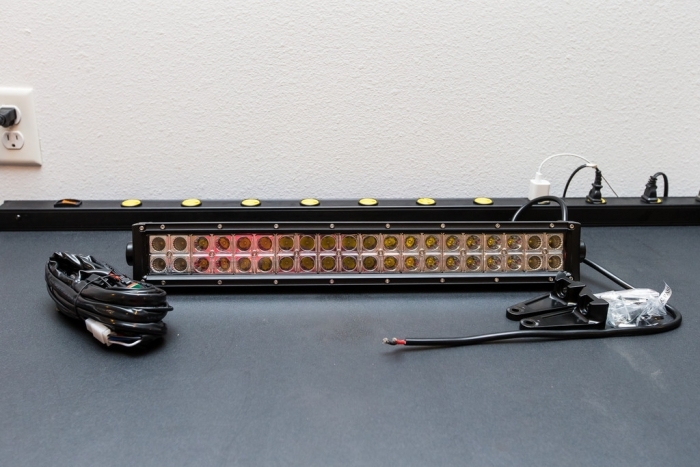 If you are looking for a high quality dependable light bar for your ATV/UTV and dont want to break the bank, then this is for you. 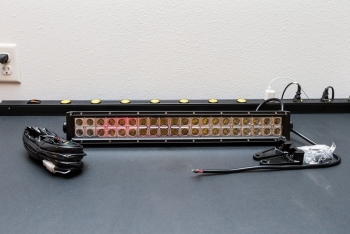 These light bars are made with the high quality CREE LED's and are very very bright. Compared side by side with a Rigid E Series, these light bars have the same high quality build, higher total wattage and lumen output at a significantly reduced cost. Plus they are covered by a 2 year factory warranty.